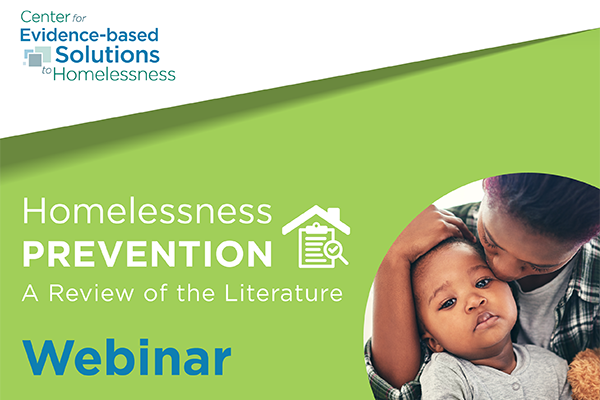 Abt Associates’ Center for Evidence-based Solutions to Homelessness held a webinar that married evidence and real-world insight. Marybeth Shinn, the primary author of a new literature synthesis on homelessness prevention, reviewed what we have learned from the research. Practitioners from three communities discussed their experience planning or implementing prevention activities, and how the evidence aligned with their work on the ground. A brief summary of what was presented can be found here.